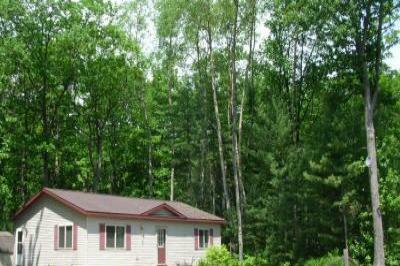 Our cottage is a clean 2 bed, 1 bath vacation home with room for six. Petoskey, and the shores of Lake Huron and Little Traverse Bay. the second bedroom, and a queen sized sofa sleeper in the living room. room has a TV, VCR/DVD, and a mini-stereo. three high season nights, for a total of $650 for the week. * NOTE: Credit cards are accepted only through PayPal. Contact us for details.